Traveler Media publications deliver compelling content and inspiring design, creating an immersive experience for readers on every page and platform, from high-quality oversized magazines to digital platforms and interactive applications. 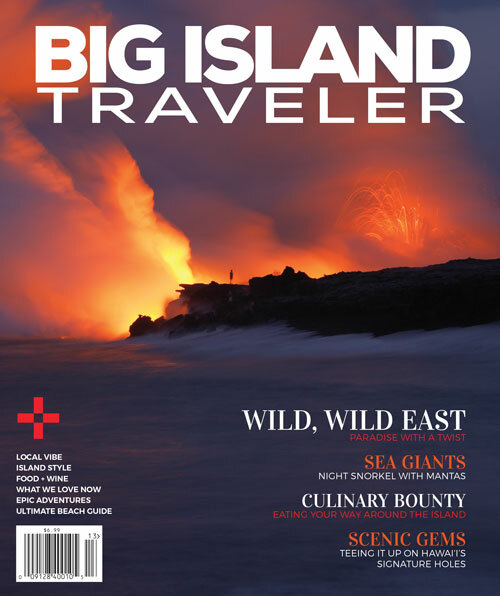 Traveler Media publishes content-rich travel and lifestyle magazines in Hawaii. Providing high-quality editorial content is what keeps readers turning the pages and Traveler Media's publications deliver engaging content that brings the destination to life. 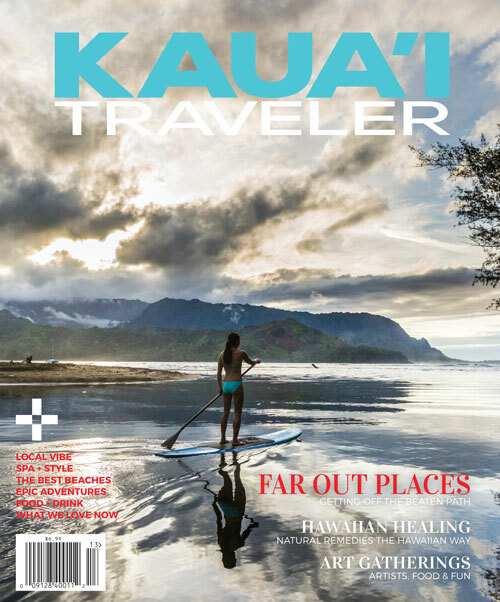 By painting the picture of what makes Hawaii so alluring and unique, along with the latest on style, adventure, golf, spas, dining and more, we keep our readers captivated. Whether we’re telling them the stories of the rich culture and traditions or about one of the most celebrated figures in Hawaii, they keep turning the pages. Traveler Media develops branded content for print and digital media to increase customer engagement and improve marketing efforts through modern storytelling across platforms. Traveler Media produces custom media for hospitality, travel and retail marketers looking to enhance their guest and customer experience and increase sales conversions. Looking to develop a custom publication for your resort, brand or retail center? Please send us a note below and we'll get in touch to discuss the opportunity in more detail. From copywriting and content marketing plans and development to full magazine projects and interactive applications, we can deliver quality content and design to fit your needs.